Remove all cushions from lounge chairs and vacuum clean before placing in storage. This will help prevent attracting pests. Always use lounge protective covers. All timber furniture should be oiled and polished before going into storage; this helps prevent the items from drying out. Add an additional layer of protective paper at the bottom and top of boxes containing crockery or glasses. Wrap them individually, and clearly mark the boxes as fragile. All whitegoods should be dried out and cleaned before storage. Each item should be stored slightly ajar to keep it fresh and free of mould. 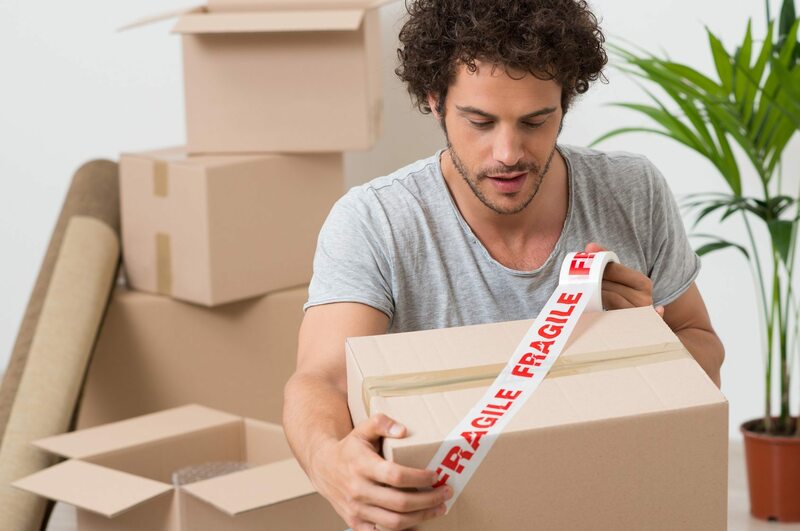 It’s best not to store anything inside, as they’re fragile, and could damage easily. It’s best to store your electronic equipment in their original boxes. If the original boxes are not available, Griffith Self Storage has a selection of boxes that may suit your needs. Place books in smaller boxes to ensure easier lifting. Don’t store heavy boxes on top of other items. Pack books flat to avoid damage to their spines.